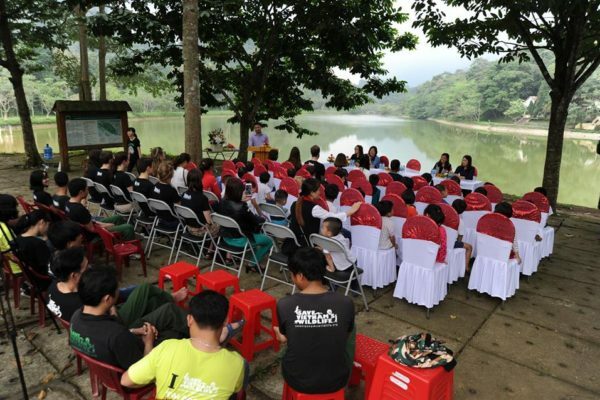 New generation who care and take actions to save Vietnam’s wildlife is one of important goal of Save Vietnam’s Wildlife. 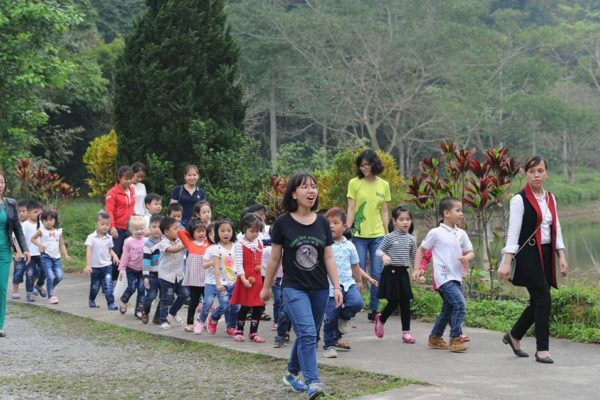 It is great time to see the kids really enjoy their first experience to discover the forest, natural, wildlife and fall in love with them. 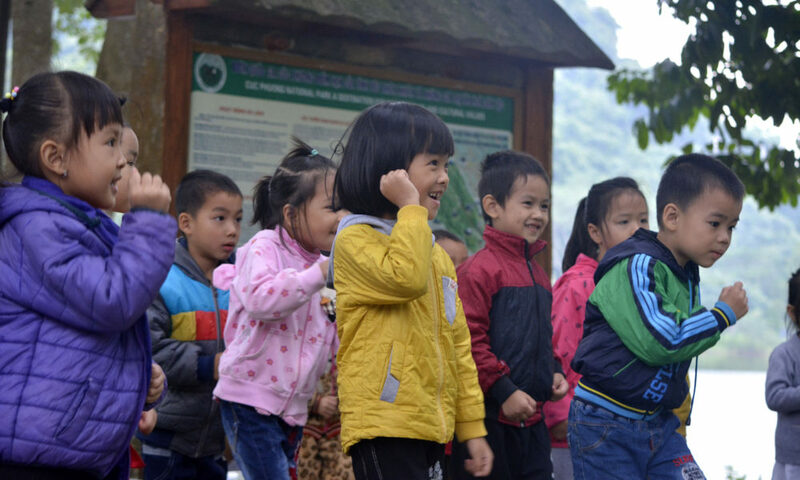 This school year, 1406 school kids from 17 schools have already had opportunity to join our Wildlife Education Program for Schools. We are so happy to have our long-term partner WTG and others who continue to support the program. 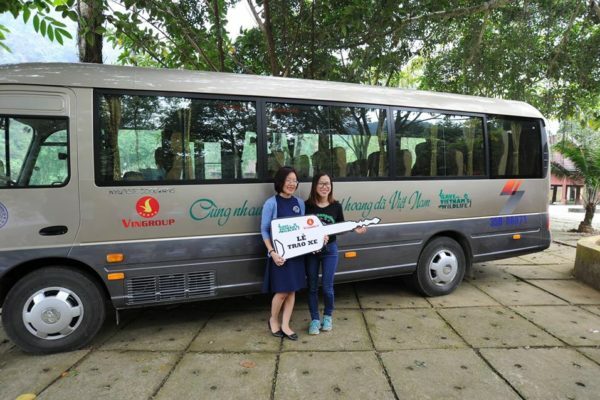 Today, it is the extra special to us when VinGroup donated a bus for our School Wildlife Education Program. It will bring opportunity to many other kids to have opportunity to go to forest, to discover the wildlife and to learn in our education centre. 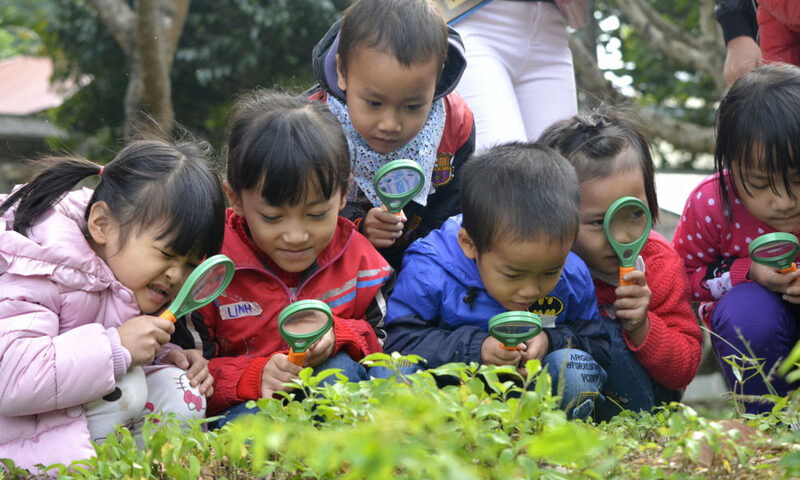 Today, the “Valuing Nature in Childhood Program” (VNCP) run by Save Vietnam’s Wildlife has officially start the second season for school year 2017 – 2018. 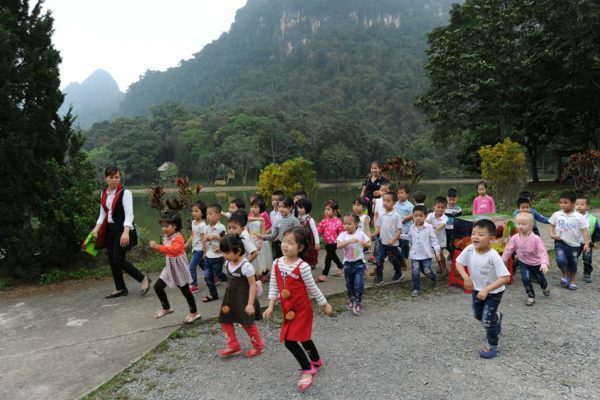 This year, with the expected number of kids reaching to 3,200 – 2,000 more comparing to last year – schools and parents decided to partially contribute to the program’s expense. 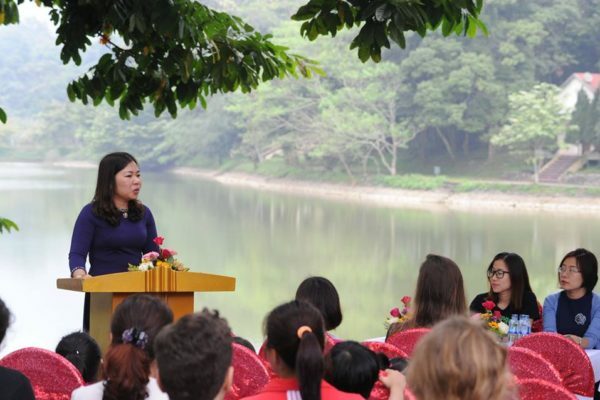 This is an important milestone marking the commitment between schools and families in wildlife conservation and educations, bringing nature closer to kids. 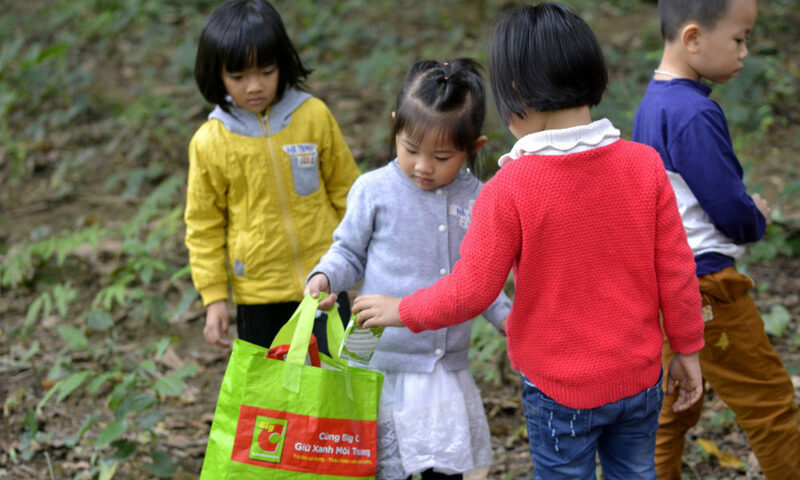 The aim of VNCP is to offer children a better chance to explore nature and wildlife animals, shape a right attitude and awareness of environment protection and forest resources from young ages. 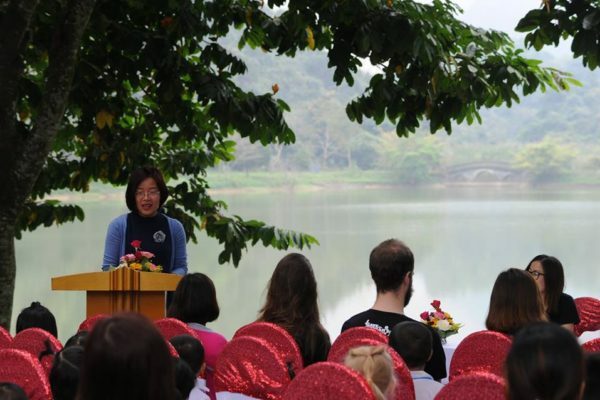 With the similar agenda to last year, the kids will join a full day at Cuc Phuong Nation Park and SVW’s education center. According to the last season report, the program design fits complexly with a five-year-old kid’s current stage of development. 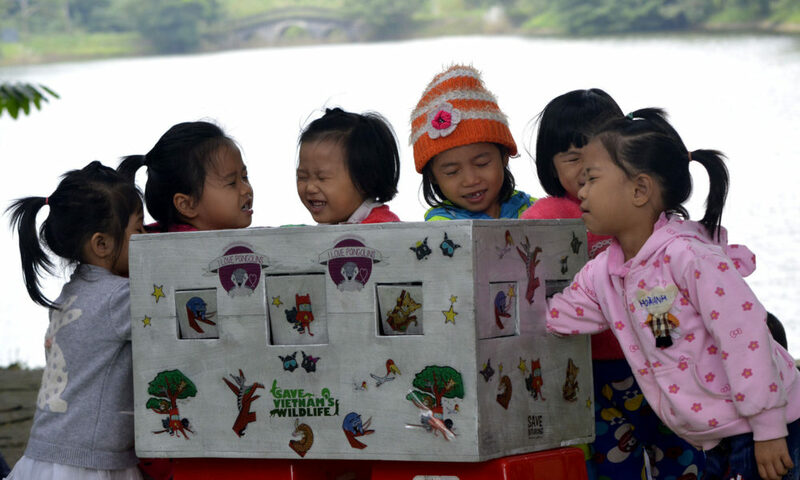 Children’s recognition rate of five specific wildlife species has improved significantly after joining the program, especially birurong, pangolin and leopard cat peak at 79%, 93% and 98% rate respectively. 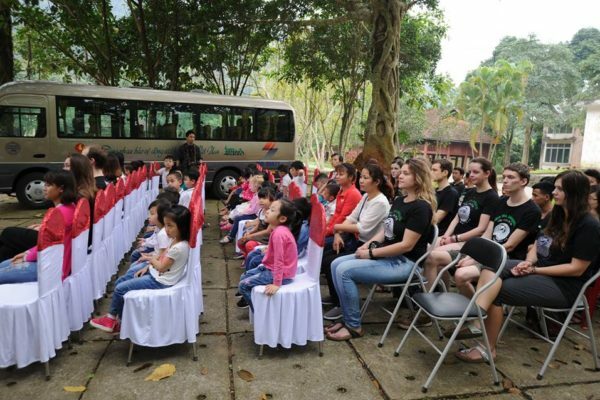 Moreover, the kids were also able to remember the striking feature of each species, and start to aware of the danger of illegal hunting and trading or using wildlife products. 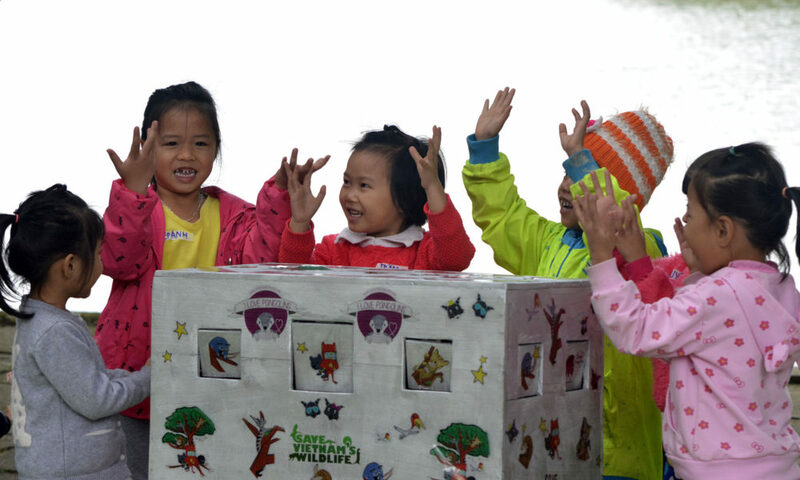 “The result from last school year project has reinforce the importance and urgency of wildlife education in connecting children and nature, animals right from the first years of their life. We always welcome any kind of support from schools and parents in Nho Quan district in this new season for VNCP. 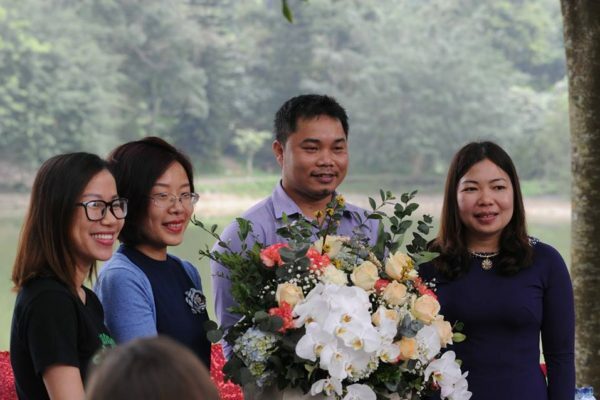 We also wish to expand the program to all Vietnamese children, giving them a golden experience of learning and exploring wildlife conservation.” shared Mr. Nguyen Van Thai, Director of SVW. Before starting the new season, in august 2017, SVW also held a workshop summarizing the project with nearly 200 educators, teachers and parents from 28 kindergartens. 100% of the express the satisfaction with the project, wishing more similar actives for their children in the near future. SVW is actively looking for sponsor as well as donations from schools, parents and organization in order to expand the size of VNCP, bring the program to kids all over the country. 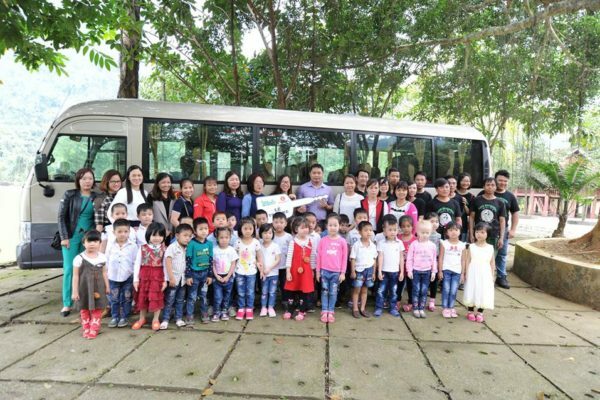 With 116 trips for 3,200 kids to be run from now to the end of May, 2018, SVW welcome any media channels to document and spread the words about the project.